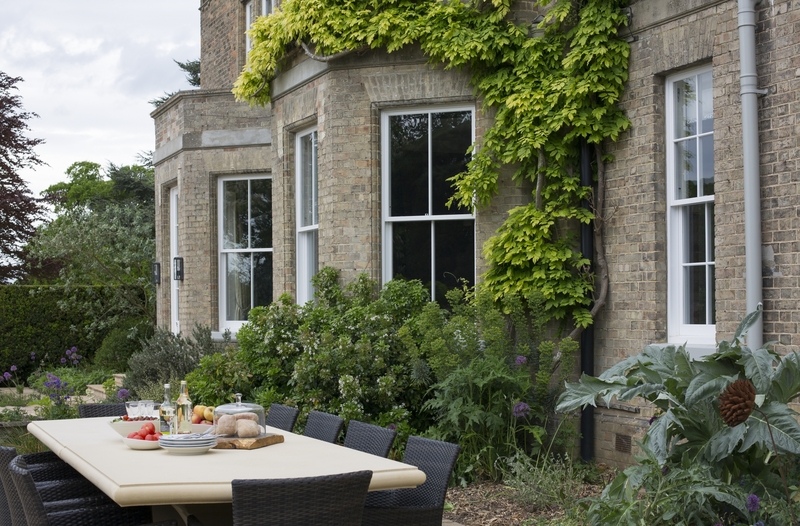 Large-scale restoration was required for this imposing manor house set in the Essex countryside.It hadn’t been updated since the 1950’s, so our clients knew they had a lot of work to do when they purchased it. 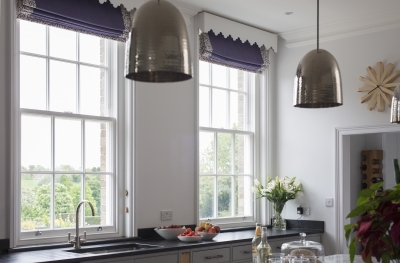 The plan was to modernise and update it straight away so they could have many years of being home-maintenance free. 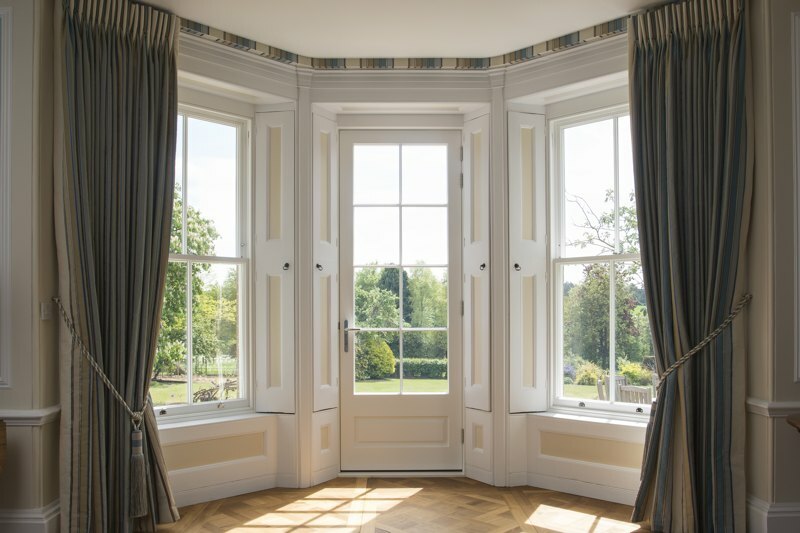 We were instructed to replace all the windows and doors in the project. 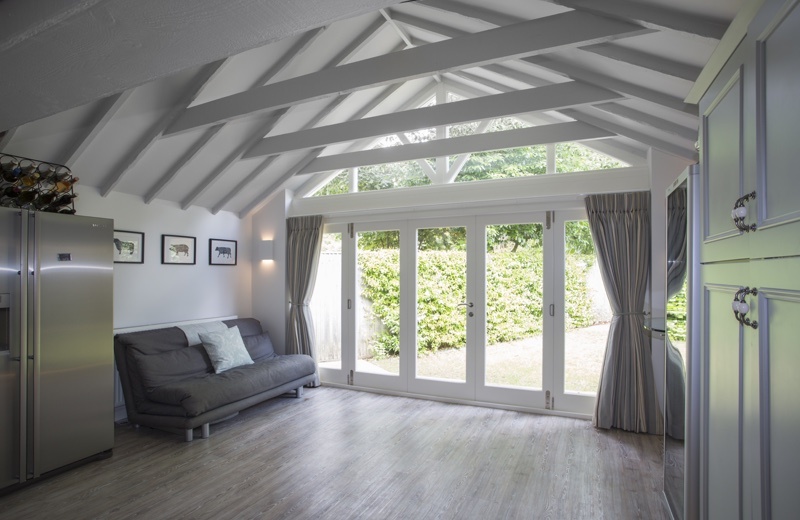 As it was a large property and project, with many trades involved so we worked closely with the property developer to ensure we were always on site at the right stage of the project. 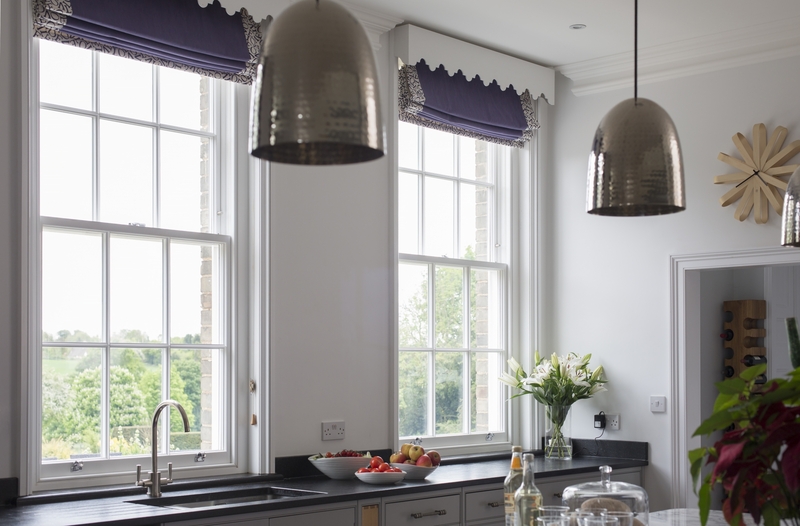 It was a long-term project which were able to accommodate, installing our work to suit the schedules of other trades. 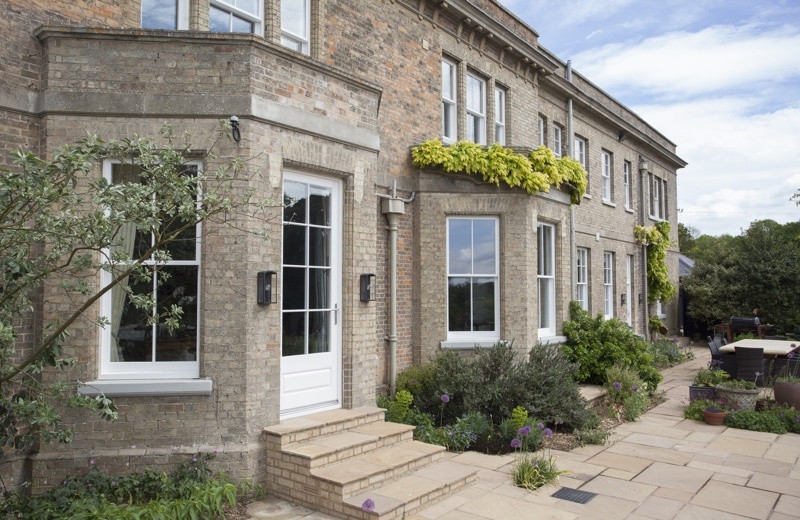 The clients were very keen to retain as much of the original detailing as possible while bringing the property into the 21st century. 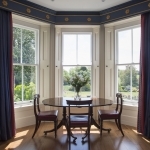 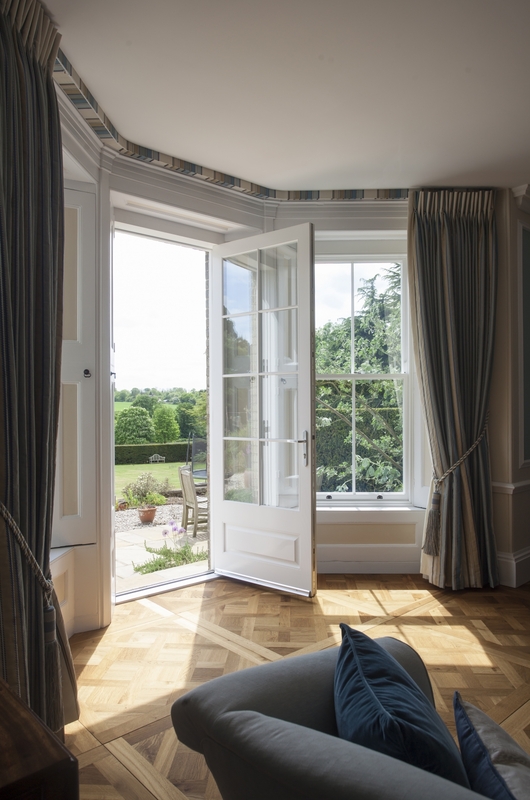 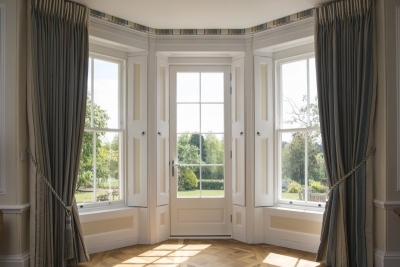 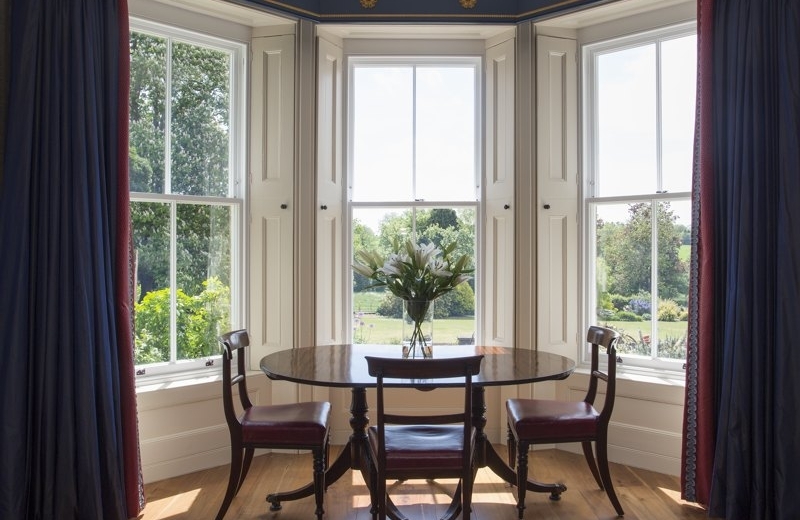 We designed a bespoke window to replicate period features of the original sash windows yet incorporate modern technologies, such as coated glass, to reflect heat back into the room. 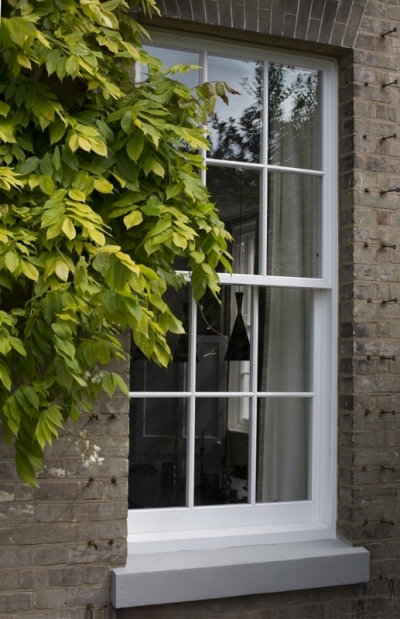 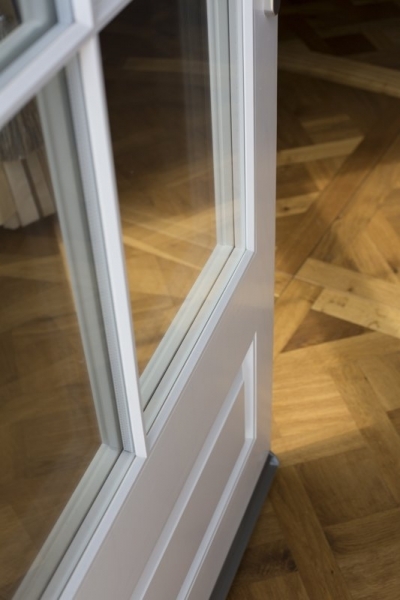 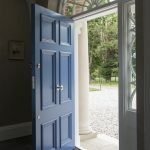 Accoya was used for all the new windows and doors meaning that there will be no need for any maintenance work, such as redecoration, for at least 10 years.